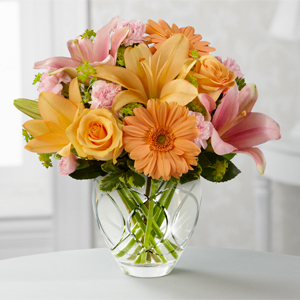 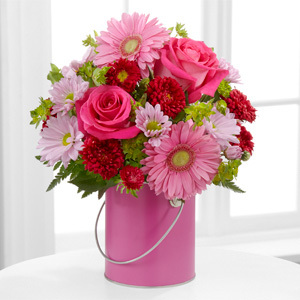 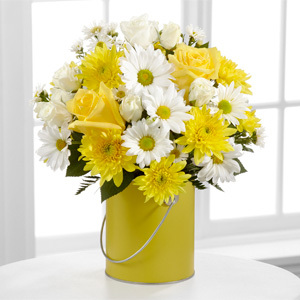 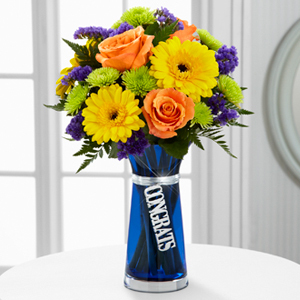 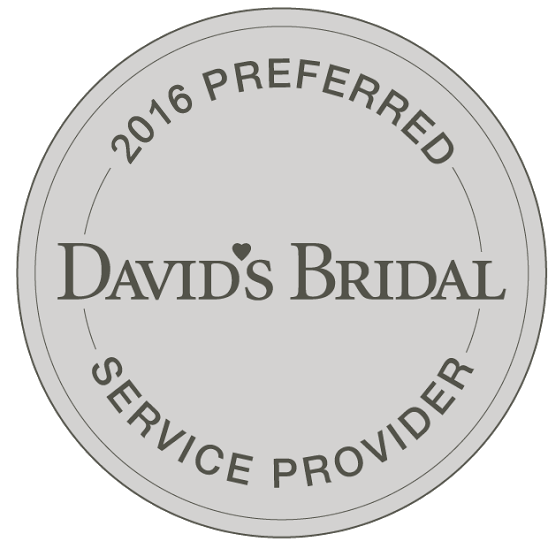 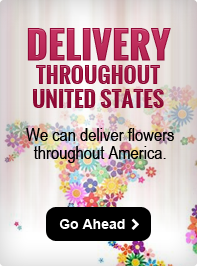 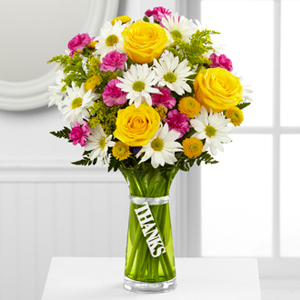 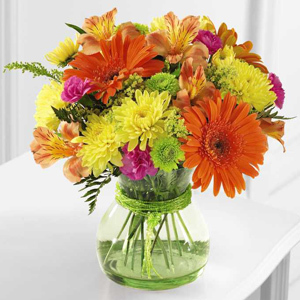 The FTD® Anniversary Bouquet speaks to the romance and long lasting love of this momentous and special occasion. 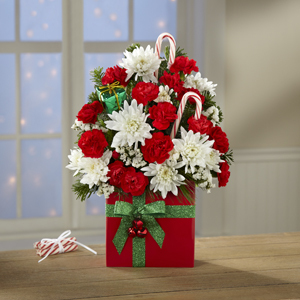 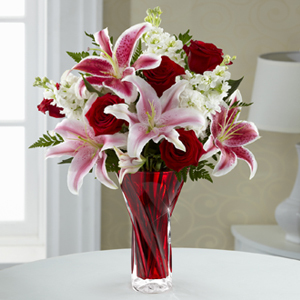 Gorgeous red roses, fragrant stock stems, pink Oriental lilies, eye-catching Starfighter lilies and lush greens are brought together to create an elegant and simply beautiful flower arrangement. 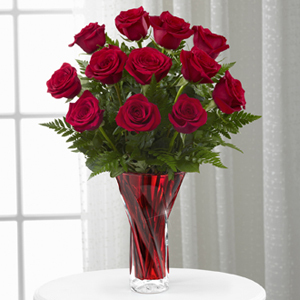 Presented in a stylish red glass vase with a modern twist design, this sophisticated flower bouquet will make that perfect impression on your loved one in honor of the years of cherished commitment you have made to one another or to help the special couple celebrate their big day.